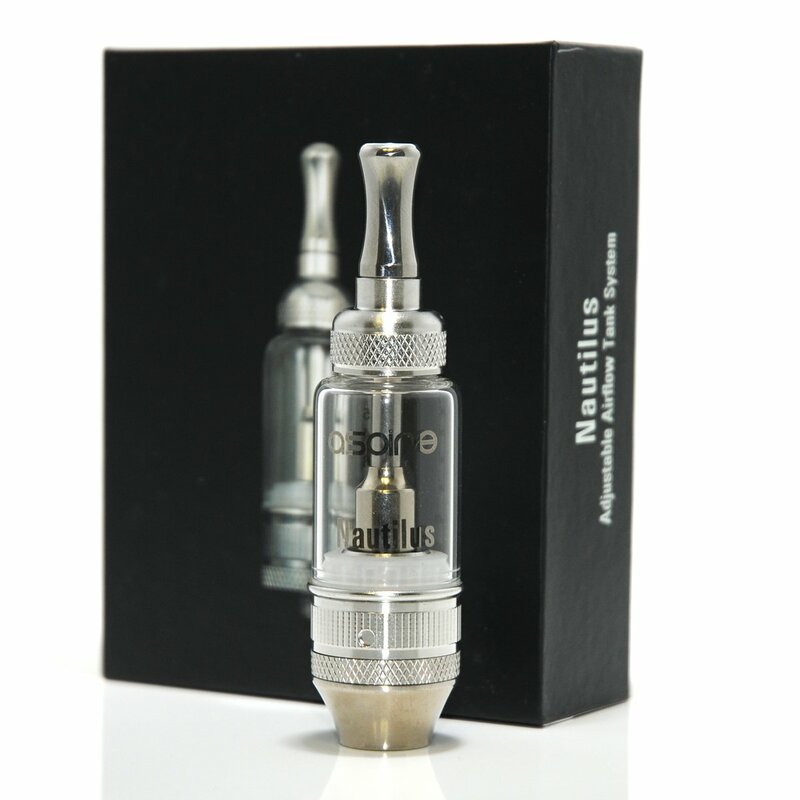 The Aspire Nautilus uses the new Aspire bottom dual coil heads, it has a 5ml glass Pyrex tank and it has an air flow control mechanism adjustable with the lower ring with 4 settings to make it the best atomizer so far in 2014. 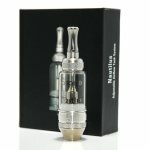 The air flow control allows you to control the draw as well as fine tune how much e-Liquid feeds into the coil head. All these features make the Aspire Nautilus a truly special atomizer and provide the absolute best vaping experience possible at the moment. 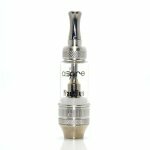 Because of its shape and size the Aspire Nautilus looks fantastic on a Mod or APV style battery.